I would like more information about 19 Hillview Court. 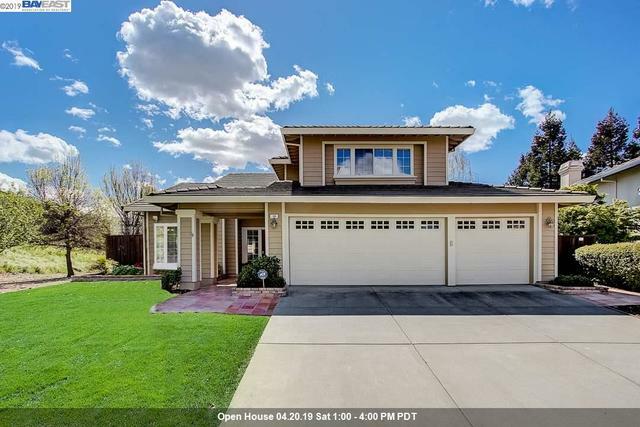 This Beauty is located in Vista Tassajara which is one of the most desirable neighborhoods in Danville! The private road is a part of this property and there are only 3 homes on this road! Breathtaking view from every window, one bedroom and full bath on first floor, peaceful and serene backyard with no neighbors on the side and back! Tastefully French country style upgraded kitchen with view, large bedrooms, crown molding, close to Blackhawk shops and restaurants and so much more!